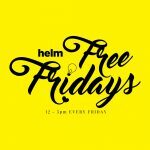 HELM - Shared Office & Coworking | Are you hungry? 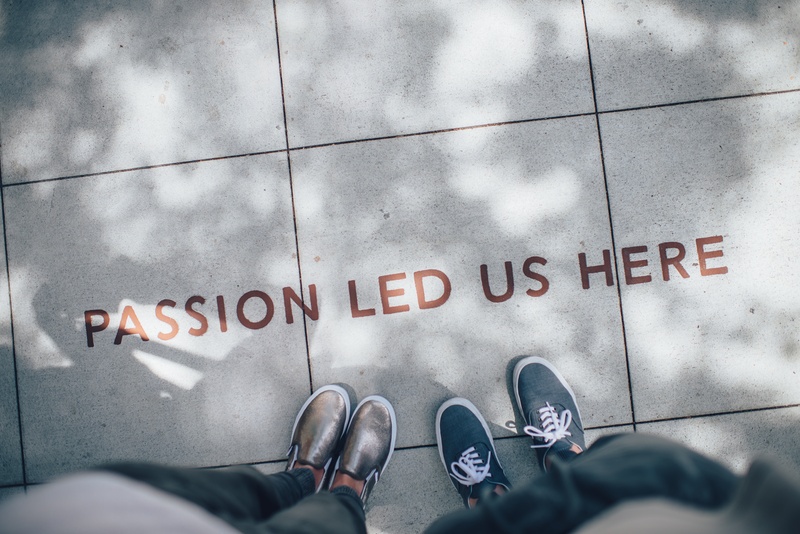 All entrepreneurs are wired up differently (it’s what makes us such an interesting bunch), but there are a few shared characteristics that are the markers of success. One of these is hunger. Am I hungry? / How much do I want this? If your first thought was ‘well I’d be pretty good on Man vs Food’. Back away now. If you felt fired up and want to push on to the next level, you might just have what it takes. You’re incredibly self motivated (no one needs to micromanage you). You create solutions and always find a way. Excuses aren’t your thing. You’re always striving to improve. You love to learn, make new connections and embrace situations that make you feel uncomfortable. You see small windows of opportunity and pounce on them. You go the extra mile because you don’t believe in ‘that’ll do’. You believe you can build something better. We’re always hungry at Helm – it’s what makes us push through to the next level without looking back (and why we eat so many kinder eggs). Are you one of the hungry ones? Let’s talk.